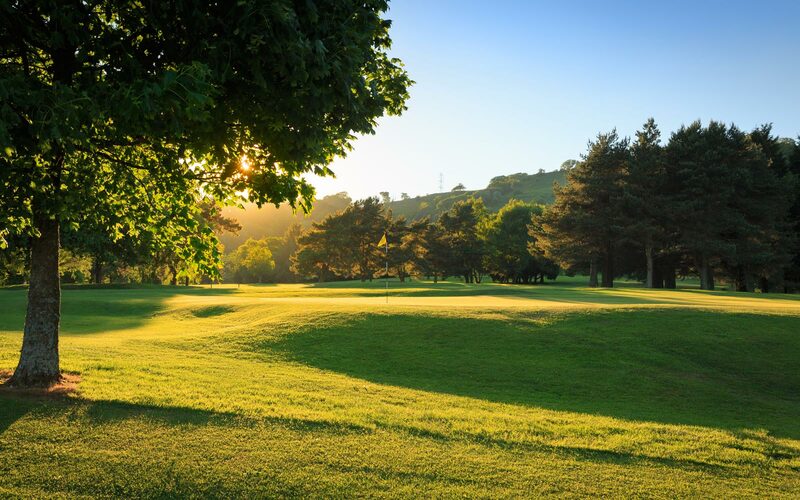 Most of Llanishen's new members are introduced by existing members, but we also welcome applications from potential members who are new to golf, new to the area or wish to transfer from their existing club. The table below illustrates fees due for 2019/20 year. The Club offers members a discount on bar purchases. The amount added each year to the Bar Card as part of the annual subscription, varies according to type of membership. * Young Adult membership starts at £250 at age 19, with increases at ages 25 to £400 and age 28 to £600, and at age 32 members will then pay full fees.